Are you struggling to help your child complete homework? Tired of tears and frustration over poor performance? Discouraged with your child's progress? 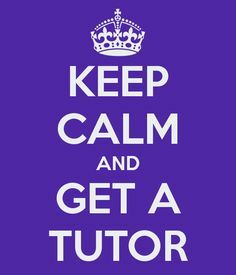 Tutoring builds your child's confidence. ​ Let me do the teaching, so you can enjoy your time with your children. Tuition is $30 per hour. Sessions are a 55 minute hour.